Demonstrate your American pride as you ride around town. 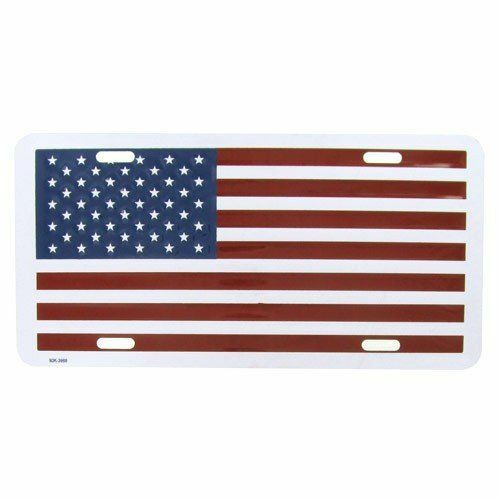 AmericanFlags.com features patriotic license plates and car tags that will enhance the look of any car. All of our car tags are specially treated to resist the elements and to look great for years.